The dream of the smart home is that every object in our houses can communicate with every other one. But as great as that sounds on paper, it’s not very practical. For one thing, it means replacing plenty of perfectly good “dumb” objects with pricier “smart” ones filled with sensors. It also comes with security and privacy risks — not to mention the current smart hub war being waged between companies like Amazon and Apple to establish a dominant smart home platform. A solution could well be at hand, however — and it involves radar, a technology which has been around for the best part of a century. Meet Google’s Soli project. Radar-based computing has been wowing people in research labs for the past several years. 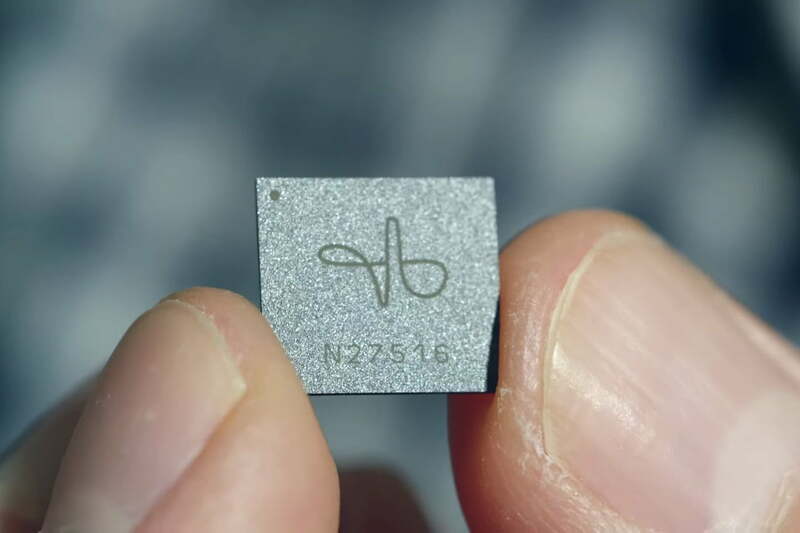 In 2015, Google’s Advanced Technology and Projects group (ATAP) showed off tiny radar-based sensors that let users control gadgets by simply tapping their fingers together. Released from its Mountain View, CA, birthplace, the miniature radar technology is being explored by select universities around the world. The results are pretty darn exciting. As exciting as the idea of gestural interfaces certainly is — letting people control their smart home devices through a kind of user interface performative dance — it took researchers based approximately 5,000 miles from Google’s main campus to truly get us excited about radar-powered computing. Recently, computer scientists at the University of St Andrews in Scotland demonstrated how Google’s Soli sensor can be used to detect interactions with objects with an impressive level of detail. For instance, it can keep track of the number of cards being dealt from a deck. Similarly, it can measure the sand in an hourglass, tally the number of sheets of paper or poker chips being stacked, or even work out the shape of simple Lego structures. All of this is done entirely using radar signals, without any image recognition. For anyone who has seen a giant radar dish, the idea of having equivalent technology in our homes sounds crazy. But as with other sensors, miniaturization has transformed monostatic radars. Consider computers, which transitioned from room-occupying behemoths in the 1950s to personal computers a couple of decades later to smartphone microprocessors in the current day; so too are radar chips smaller than our fingernails going to make this technology mainstream in a way it never was before. For the first time ever, radar chips are small, low-powered, and low-cost enough to be used everywhere — even to create the world’s smallest violin. Heck, thanks to a recent U.S. Federal Communications Commission waiver, Project Soli sensors are now allowed to use frequencies between 57 and 64 Ghz, higher than typically allowed in normal gadgets. This will only broaden the number of possible applications. We can’t wait to see what happens next. Get ready for a world of radar-powered smart homes.